I don't have a lot to say today, but that it's in the middle of that monthly fiber week where all the guild meetings line up like the planets in a fairy tale involving astrology. (You know the ones!) So. 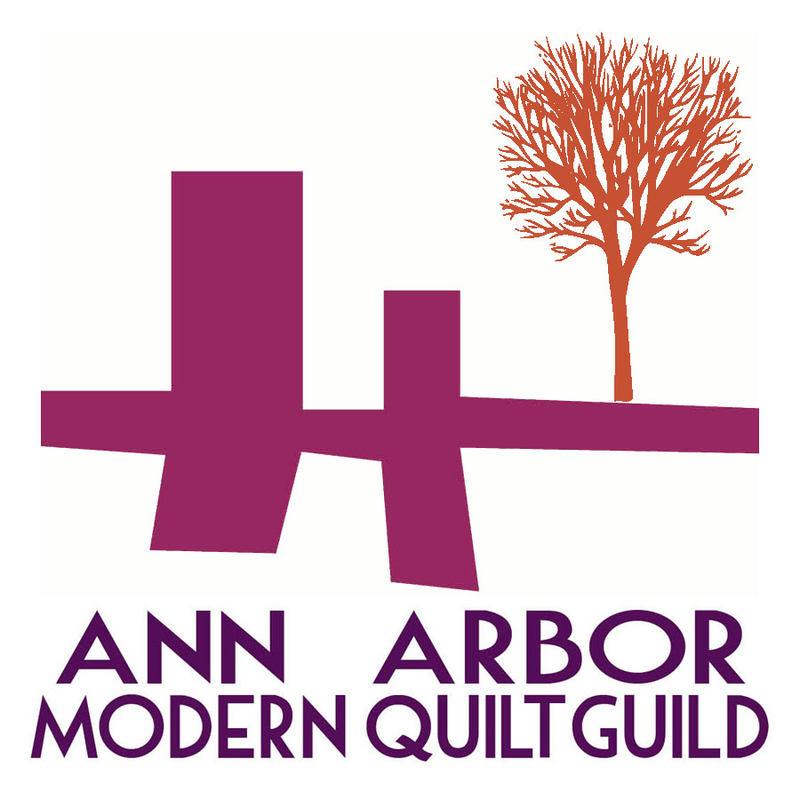 I've a month to line up stuff for sale at the Ann Arbor FiberArts Holiday sale, and two months to do for the Black Sheep guild, and it may very well end up that I have four things for sale at both. Last night taught me I still have a lot of product development work to do, and I guess I just have to live with that. However, lying in bed I had an idea that may fix the current issue and not cost me more money, so, that's cool. Sorry to be cryptic! Anyway, the blog seems to work! So. I'm hoping to take some pictures soon for a blog post on spinning.